Ola, one of the world’s largest ride-hailing platforms, has today launched its first UK services across south Wales. Ola will be the only ride-hailing app in south Wales to offer customers the option of Private Hire Vehicles and Taxis on one user-friendly platform, which will include additional transportation options in the future to provide passengers with greater choice. To celebrate its UK launch, Ola is offering customers a limited number of discounted rides to try its new service. Customers can download the Ola app on Google Play or the iOS App Store and register for an account to begin booking rides. Ola places the quality of rides at the heart of its approach, and welcomes drivers to its platform to reap the benefits of market-leading introductory commission rates – as low as 10% for PHV drivers and 5% for Taxis – as well as payments made daily, to help them earn more money and access it easily. Ola seeks to lead the industry with its approach to passenger safety including Disclosure and Barring Service (DBS) screened drivers and processes such as 24/7 voice support, options to share ride details with emergency contacts and in-app emergency features. Recognised for its collaborative approach, Ola works with national governments and local authorities, to help solve transport mobility issues in innovative and meaningful ways. 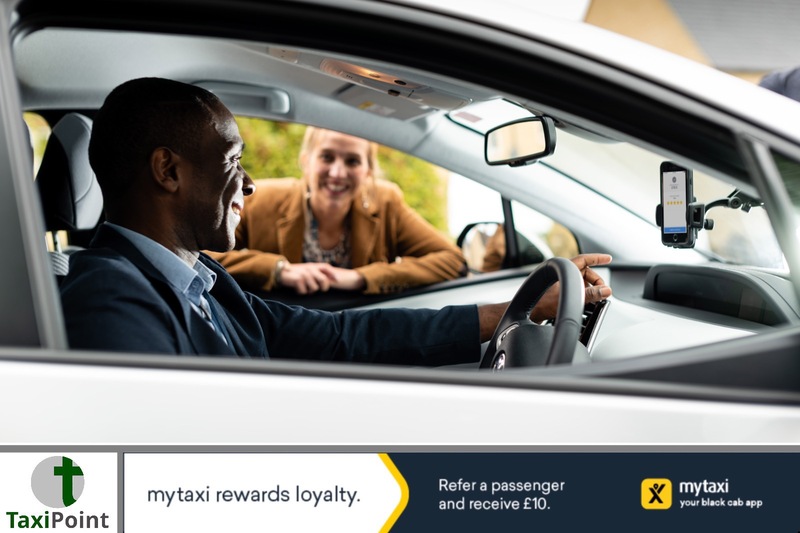 Ola is working with local authorities across the UK to expand nationwide by the end of 2018 and has already obtained licences to operate in Greater Manchester. Ola’s entry into the UK follows its successful launch in Australia in February 2018, where it now operates in seven major cities. Over 40,000 drivers across Australia have registered since its launch in February and have completed millions of rides. Ola now conducts 1 billion rides each year globally, with more than 1 million drivers and 125 million customers in over 110 cities.